When you’re shopping for your next car, come to Universal Toyota: Home of the Real Deal. Our San Antonio Toyota dealership works hard to live up to our reputation as a people-first car dealership, and we want to add you to our list of happy customers. 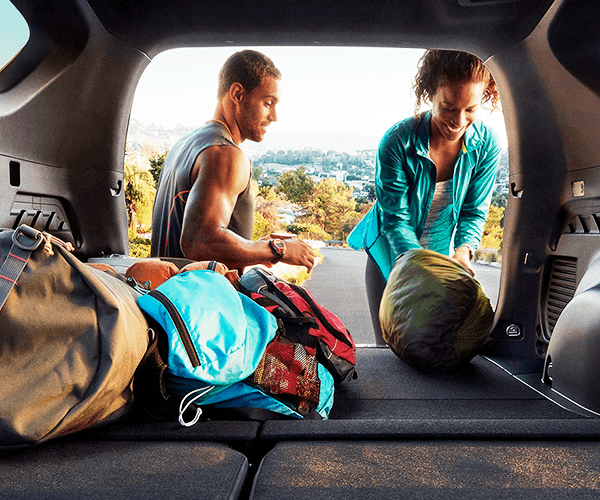 Whether you want to lease a new Toyota, buy a pre-owned car or need service for the vehicle you already own, Universal Toyota is here for you. Looking for more reasons to buy from Universal Toyota? Universal Toyota is a proud 12-time recipient of the prestigious Toyota President’s Award. We’re committed to providing outstanding service to our valued customers. We care about the military community, including the brave men and women who serve at San Antonio’s various military bases. Through our Toyota military rebates and to our commitment to hiring veterans, we do all that we can to give back to those who give the most for us. We are dedicated to providing assistance to the education system with our Partners in Education (or P.I.E.) program and encouraging those who pursue higher education with our Toyota College Graduate Rebates. We have a family-friendly children’s play and TV area, so your little ones can stay occupied while you shop or receive service on your vehicles. Our dealership hours were designed with you in mind. We’re open until 9 p.m. Monday through Saturday, so it’s always easy for you to find a convenient time to do business with us. The next time you need an oil change, tire rotation or other basic service, you can use our Toyota Express Maintenance to get in and out of our dealership quickly! It’s easy to get to Universal Toyota from Schertz, New Braunfels, Universal City and all over Greater San Antonio. Get directions here, then pay us a visit! We sell an incredible selection of new Toyota models at Universal Toyota. Explore popular sedans like the Toyota Camry, Avalon or Corolla, or opt for a Toyota Prius to save at the pump. Want a tough truck for your big jobs? You can buy a Toyota Tundra or Tacoma from our dealership. 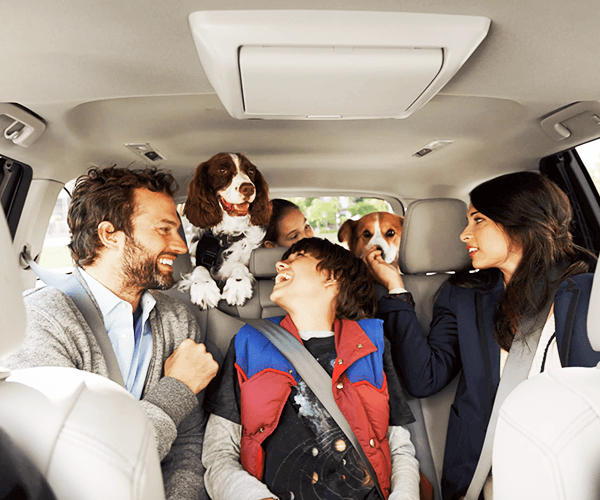 We also sell family-friendly Toyota Sienna minivans, as well as the ever-popular Toyota RAV4 SUV. Shopping for a used car? We have you covered there, too. Browse our used Toyota inventory, as well as our used cars from other top makes. We price our vehicles competitively at Universal Toyota, and our finance team wants to work with you regardless of your credit history. Shop Universal Toyota today!